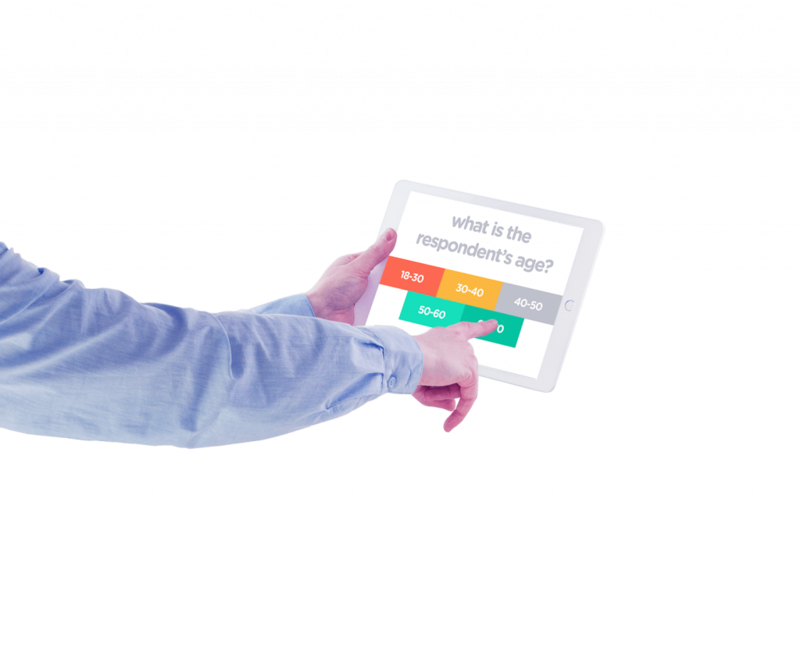 Surveyapp’s offline tablet surveys functionality lets you capture responses as normal, even without an Internet connection. Enjoy the flexibility to collect data anywhere – whether you’re gathering leads at an expo stand, conducting on-street market research, carrying out an on-site audit, or simply operating in a remote rural area with limited mobile signal. 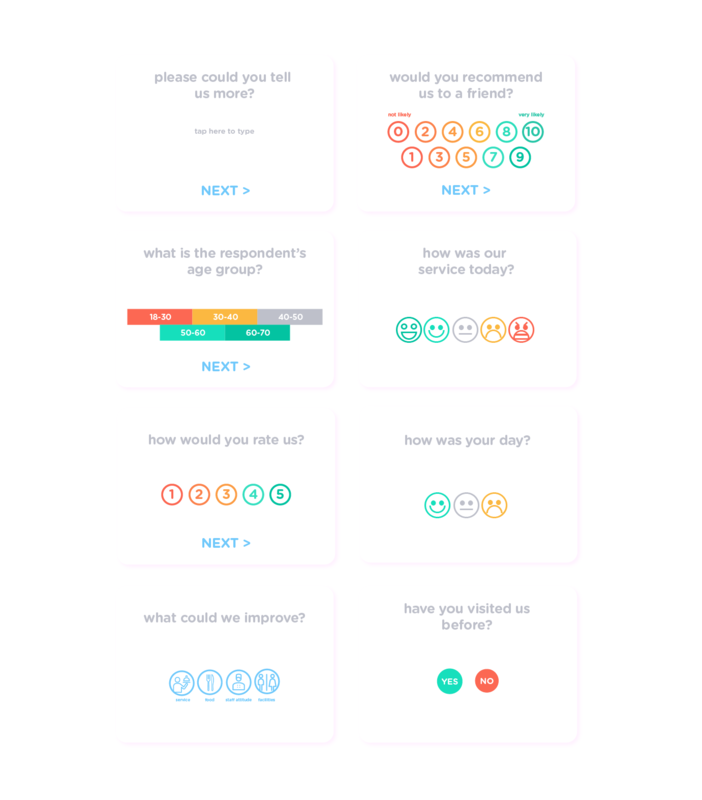 Surveyapp will automatically sync your responses once you get back online. While connected, set up your survey at app.surveyapp.io, and deploy it to your tablet or iPhone. 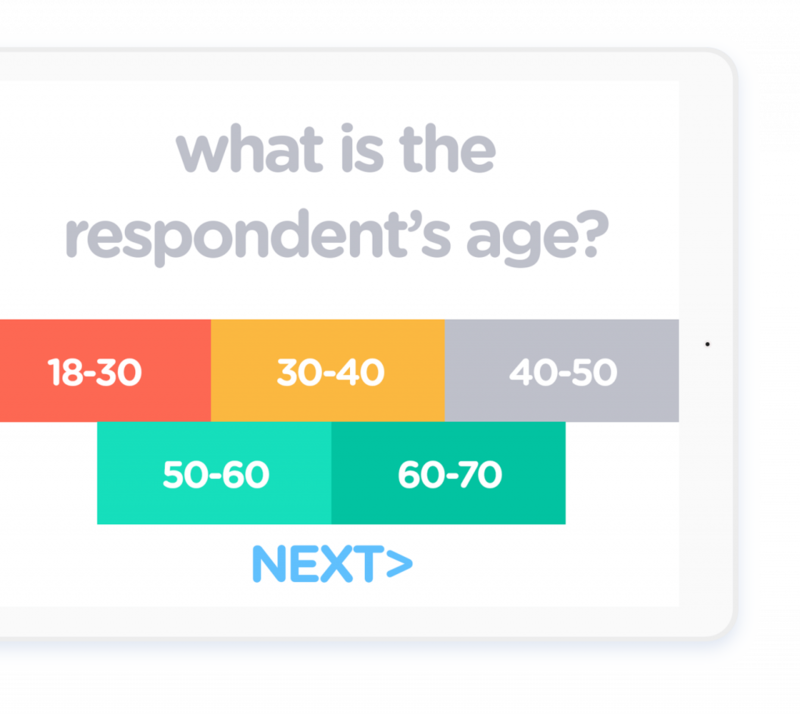 Download the survey to your device, set it running, and start collecting responses while offline. Connect back to a network and your offline responses are automatically synced to the cloud. 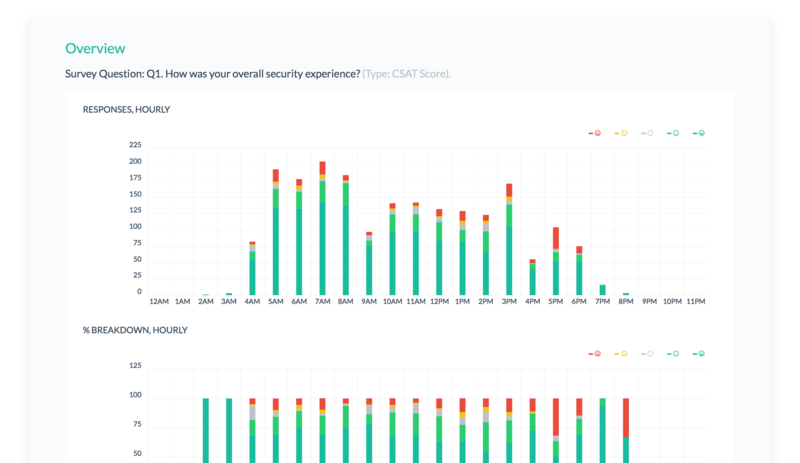 View the responses straight away in Surveyapp’s dynamic reporting suite. 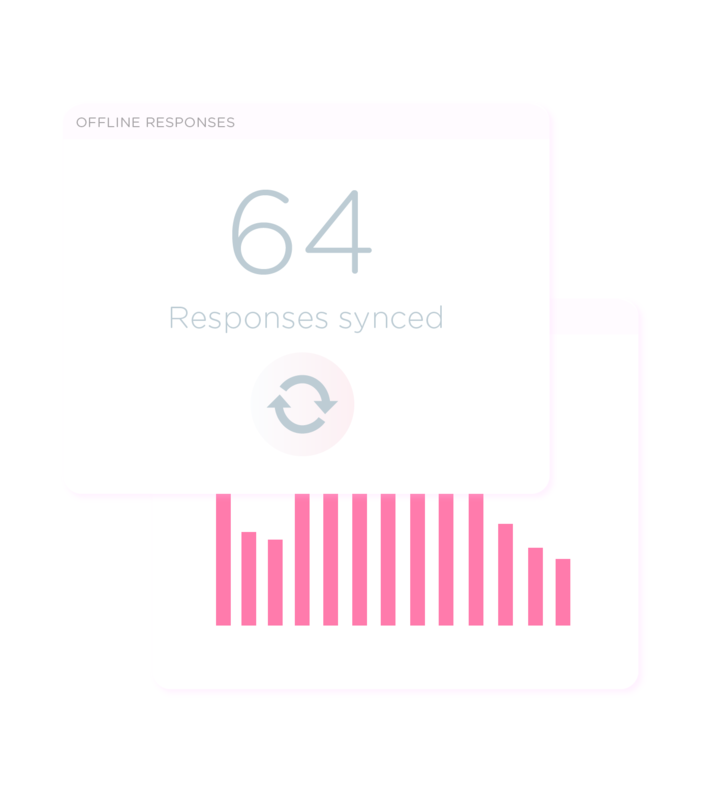 Offline data and analytics are all time stamped, and get synced with the data from your other offline and online devices once you’re reconnected. This means you won’t miss any important trends and insights, with your advanced analytics still delivered chronologically within Surveyapp’s powerful reporting suite.